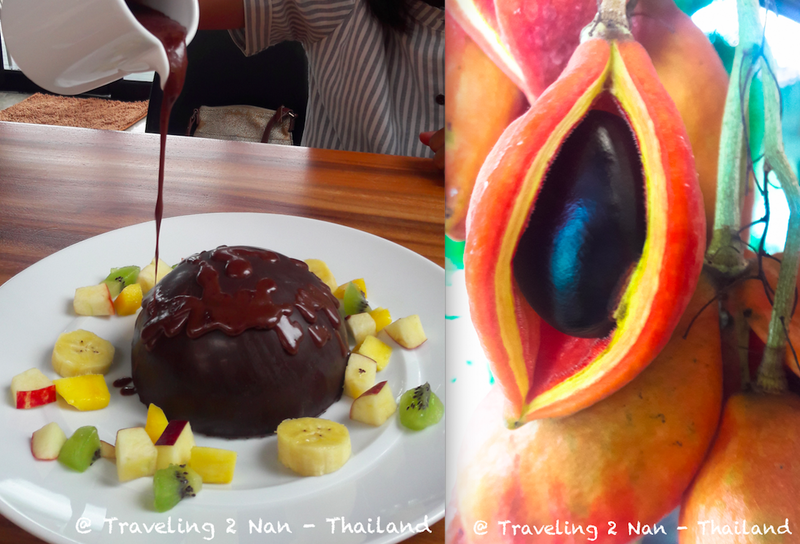 For all chocolate lovers in Nan a stop at Cocoa Coffee Shop at a resort with the same name. The owners of the coffee shop have their own cacao plantation near Pua and are making the most delicious cakes and drinks with home made chocolate. We love it here! For more information about the beautiful Nan province in North Thailand see Destination Travel Guide Nan - Thailand.